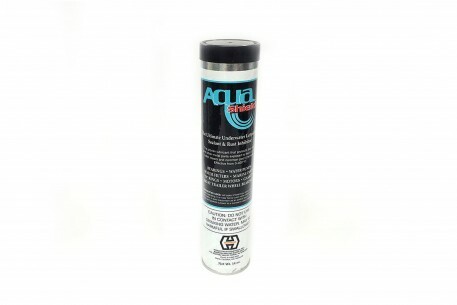 AquaShield is a multi-purpose lubricant and sealant that is compounded specifically to cling to metal and “O” ring surfaces, provide long term lubrication, and rust protection. It is designed to seal out water and contaminants. 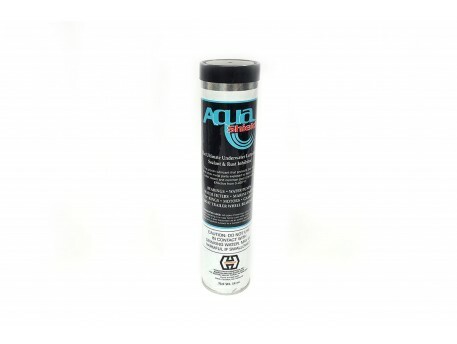 AquaShield is particularly effective on bearings, water pumps, “O” rings, water filters, motors, and valves that must operate in hot or cold water, steam, pool chemicals, or salt water. AquaShield has been successfully used in applications ranging from boat trailers to steel mills. It is extremely effective in any application where bearings or gears are affected by wet conditions.